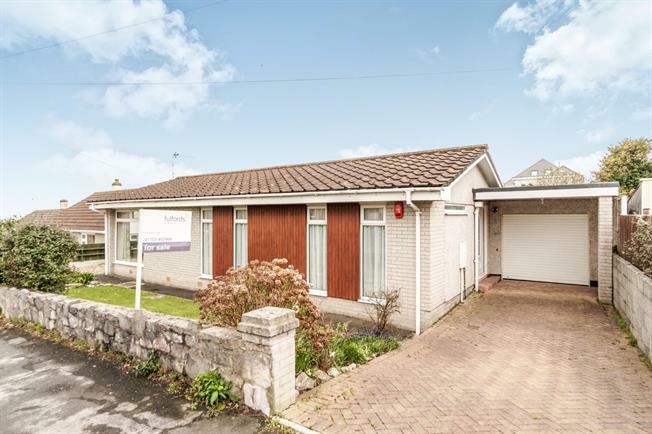 3 Bedroom Detached Bungalow For Sale in Plymouth for Offers Over £325,000. Located on a bus route and a very popular road in the village of Wembury is this detached bungalow. It has three bedrooms with the master being en-suite, an open plan lounge diner with vaulted ceiling which also leads into the kitchen. There is a family bathroom and conservatory. Outside the property has front and rear gardens with off road parking and a garage which has an electric roller door. 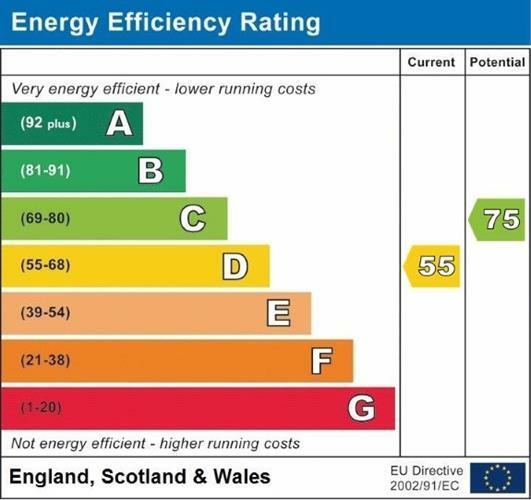 Further benefits include gas central heating and double glazing. Doors to the bedrooms and bathroom, storage cupboard, radiator, wood flooring and two light wells. En-suite room with radiator and patio doors opening out to a raised deck, built in wardrobe and door to the en-suite. Mains fed shower with tiled surround, low level W/C, wash hand basin with mixer tap, heated towel rail and tiled floor. Panel bath with tiled surround, pedestal wash hand basin, low level W/C, radiator and window to rear aspect. Three windows to two aspects, radiator and built in wardrobe. Two windows to the front aspect, built in wardrobe and radiator. The lounge area is spacious with a vaulted ceiling and two deep windows where through one the sea can be seen, there are two radiators and an electric wall mounted fire. The dining area has patio doors opening into the Conservatory. The kitchen has matching wall and base units with roll top work surfaces, incorporating a stainless steel sink and drainer. There is a built in electric hob and oven plus microwave, space for washing machine, dish washer and fridge freezer. There is also the wall mounted gas combi boiler and a window to the rear aspect. The conservatory has patio doors to two sides and windows to the rear aspect. The front garden has a driveway leading to the garage which has an electric roller door, power and light. The garden also has a lawned area and a second gravelled driveway providing off road parking for another car. The rear garden has space for a shed, is lawned with attractive flower beds forming the boarder and a decked area.